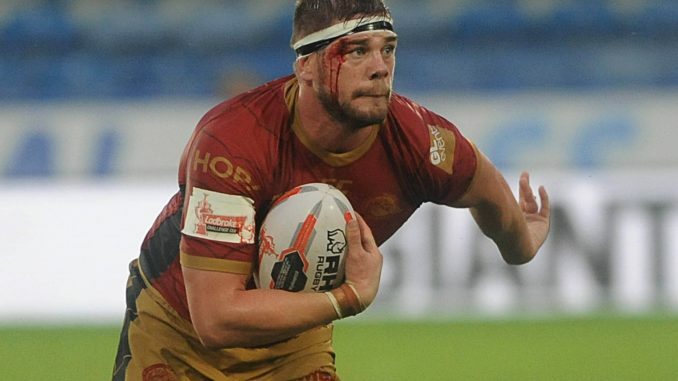 Catalans captain Remi Casty has signed a new two-year deal with the Dragons. The France international will remain at the Stade Gilbert Brutus until the end of the 2020 season. Casty became the Dragons’ all-time leading appearance maker earlier this season, having made 264 Super League appearances to date, scoring 25 tries. On his new deal, Casty said: “I am proud and happy to extend my contract for two more seasons. Catalans coach Steve McNamara said: “Remi has been in career best form in 2018 and we are delighted that his long association with the club will continue for two more seasons.